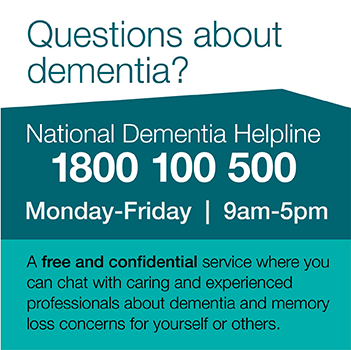 An Australian research team funded by the Dementia Australia Research Foundation (AADRF) have shed light on a neuro-protective mechanism in Alzheimer’s disease, challenging previously held ideas and unlocking new treatment possibilities. The new study published in Science identifies a protein called kinase p38γ, that is lost as Alzheimer’s disease progresses, but when reintroduced into the brains of mice, it was shown to have a protective effect against memory deficits associated with the disease. 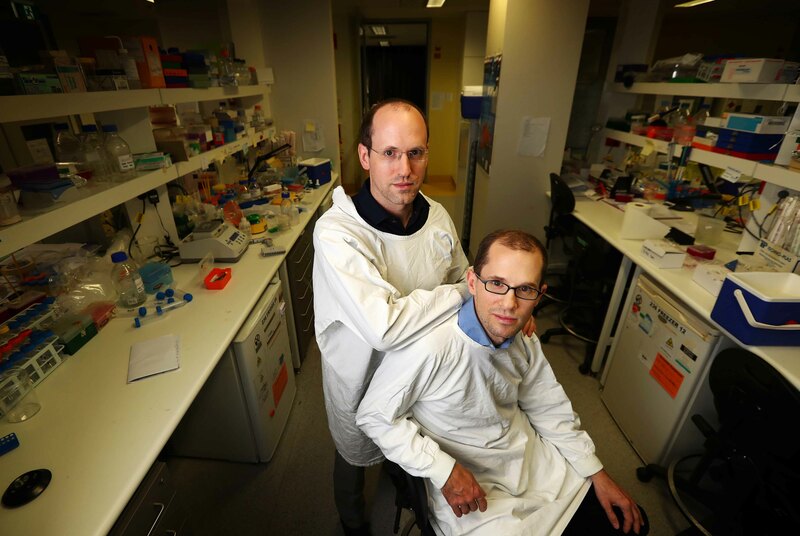 “This study has completely changed our understanding of what happens in the brain during the development of Alzheimer’s disease,” said lead researcher UNSW Professor Lars Ittner, whose key collaborator on the study was his younger brother, cell biologist, Dr Arne Ittner. It is commonly known that two of the hallmarks of Alzheimer’s disease are the presence of two types of abnormal structures: plaques and tangles. Plaques are made up of a protein known as amyloid beta which accumulates between brain cells, and tangles are made up of the protein tau which forms inside the cells. Alzheimer’s disease occurs as the proteins amyloid beta and tau begin to malfunction. The accumulation of these plaques and tangles is associated with cell death, brain degeneration and memory loss. Tau proteins exist normally in brains and are important to maintaining the structure of the brain cell and its function. However, in Alzheimer’s brains the plaque forming protein, amyloid beta, causes a modification - called phosphorylation – to the tau protein, resulting in tangles, cell death, and cognitive decline. Phosphorylated tau carries extra molecules known as phosphates attached to the main protein backbone which change the way the protein behaves inside the neuron. The established belief in Alzheimer’s disease research is that phosphorylated tau promotes only toxic effects and is accountable for disease progression. However, results of the new study led by researchers Arne and Lars Ittner, challenge this dogma by revealing that a crucial step in the process leading to tangles has been misunderstood. The research team from the University of New South Wales (UNSW) and Neuroscience Research Australia (NeuRA) set out to find mediators of disease progression and were met with the surprising discovery of a novel neuro-protective mechanism in tau. Dr Arne Ittner said: “the findings were the opposite of what we expected”. The study used different mice models and human brain tissue from the Sydney Brain Bank to identify a specific protein called kinase p38γ, which protects mice from Alzheimer’s by influencing the way phosphate groups are attached to tau. Results suggest that the phosphorylation of tau initially has a protective effect on neurons, and that amyloid beta gradually eradicates this protective functionality. As the protective functionality loses its efficacy, toxicity levels cause the destruction of neurons, resulting in the cognitive deficits associated with Alzheimer’s disease. Hence, the first step in tau phosphorylation is actually to decrease the toxicity induced by amyloid-beta and protect from damage in early stages of Alzheimer’s. “I think that our study marks a change in thinking of what tau modifications do in Alzheimer’s disease. Future studies from us and others will certainly expand on this new idea,” said Dr Arne Ittner. The next step for researchers will be to develop their patented discoveries to see whether this specific tau modification can act in a protective way in even later stages of the disease, and lead to a new treatment for Alzheimer’s in humans. “Further exploration may result in a new treatment approach that involves increasing the activity of the gene linked to forming protective tau at an advanced stage of Alzheimer’s. We are currently investigating this in models of advanced neurodegenerative disease,” said Dr Arne Ittner. This next step will be key to treatment development as symptoms of Alzheimer’s disease emerge a decade or more after the disease begins and by the time of patient diagnosis considerable cognitive decline and neuronal damage has already occurred. The study published in Science was funded by the AADRF through the 2015 Yulgilbar Foundation Project Grant. Dr Arne Ittner also received an AADRF Half Funded Post-doctoral Fellowship in 2014. For more information on grants or to apply click here.